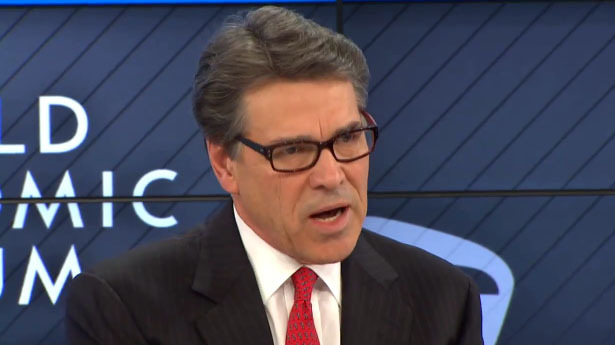 Is The Rick Perry Indictment Going To Shine Light On Pat Quinn's Veto Of Legislative Funding? OneMan is connecting the dots in a piece called "Pat Quinn's Rick Perry Problem" and asks 'how is this different than what Quinn did with the Legislature'? Actually it brings up an interesting point, if you offer a financial incentive to a legislator or legislators in order to get something done, it would obviously be illegal. For example if I said, if you pass bill XYZ each of you gets $2,000 in cash, most people and I suspect the legal system would consider that an attempt at a bribe, and if any legislator took the money, they would likely come under suspicion of being bribed. Now lets say, I had a legislator working for me as an employee, since the legislature is a part time one hypothetically and I told them unless you voted for X you were not going to get paid would that be legal? I doubt it.